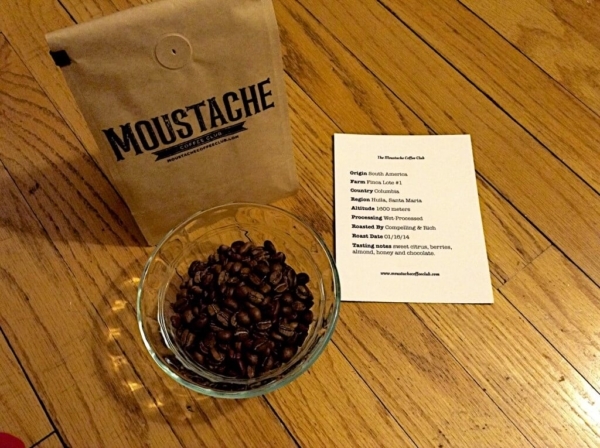 Moustache Coffee Club is a coffee subscription box featuring freshly roasted single origin beans. Beans are shipped the day they are roasted to ensure the utmost freshness! 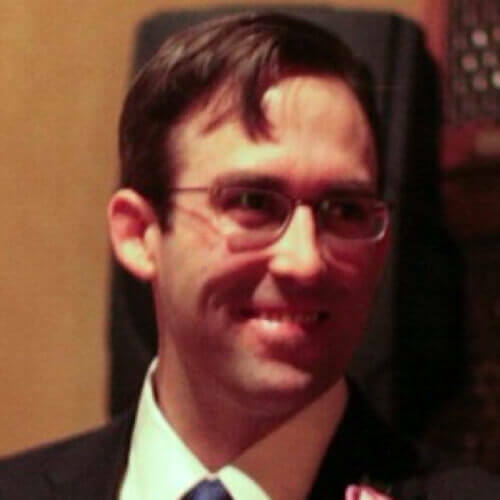 This is not something that I would have considered, but coffee freaks would: Moustache Coffee Club “favor[s] coffee that is lightly roasted so as not to obscure the more nuanced tastes.” They believe that their beans are so awesome that they only need a light touch. OK, I don’t get the name, but the coffee I get. I received a full 180 grams (8.5 oz) of gourmet beans from one of Columbia’s premier growing regions. This months offering was a fruity and balanced small-farm offering that was runner up for best of the Huila region in 2013. 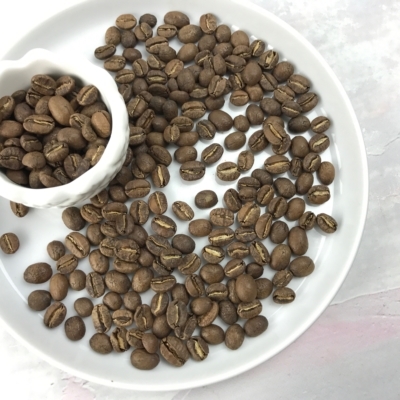 Along with a generous portion of beans, you also get a letter detailing the selection and some helpful notes on origin, processing, and tasting. Very pleasant bean – I threw some in my French press, and before I knew it I was almost through my second pot! Obviously my husband isn’t a hipster/doesn’t have the Moustache love that I do, but he loved this coffee. He knows very well he isn’t supposed to drink two pots of it. But he did anyways, so it must mean that it was truly fantastic.